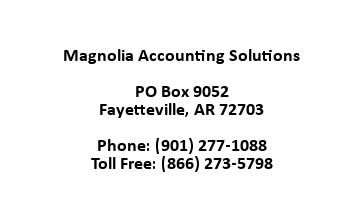 "Magnolia Accounting Solutions has been supporting Sage 100 in the Mid-South market for over 20 years. Let us demonstrate our commitment to helping you get the most from your Sage Software while controlling the cost of service and support.  Our company is built on honesty and accountability."